well, THIS can’t be safe. 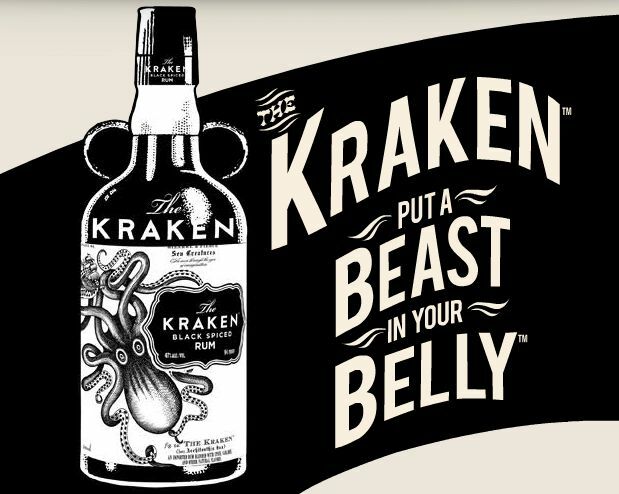 Love Kraken, has a good bite to it. It is thick and heavy. Strong too. I like it, but I hate driving past 5 liquor stores to get to the closest one that has it. I read it as “PUTA” at first.